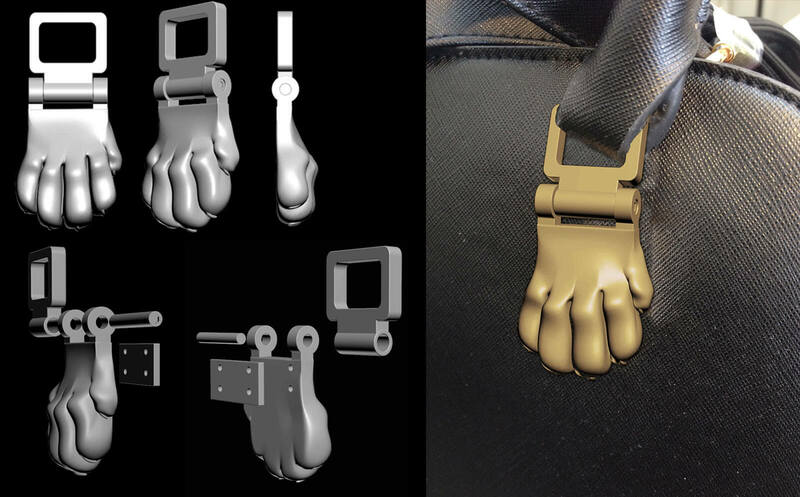 London 3D Design | 3d model for 3D printing of lion paw, stl files. This is a set 3d models of lion paws. It was prepared as 3d models and STL models for 3D printing. One of the paws is a part of the handle on the hand bag and another one as a hand bag’s foot.